She sold the Patriot Act to Congress. 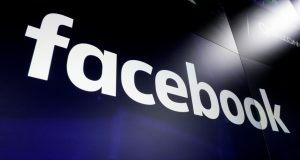 Her next job is defending Facebook. 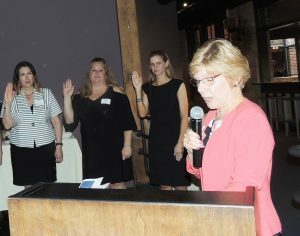 Greater Rochester Association for Women Attorneys installed a new board of directors, including Katherine Courtney as the 36th GRAWA president for the year beginning June 1, 2018. 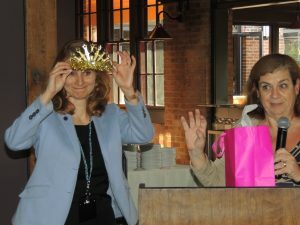 Women’s Bar Association of the State of New York President Amy Baldwin Littman took the podium at the May 23 GRAWA event to note that her title will soon be surrendered to Greta Kolcon, who will serve as the first Rochester-based WBASNY president. The GRAWA board for the upcoming year includes: Jodie Ryan (Immediate Past President); Carey Ann Denefrio (President-elect); Alissa Fortuna-Valentine (Secretary); Hinna Upal (Treasurer); Destini Bowman and Sarah Lobe (Program Committee Co-chairs); Alison Moyer and Jennifer Schauerman (Judicial Evaluation Committee Co-chairs); Diane Cecero (Membership Chair); Adele Fine (Legislative Chair); Tina Foster (Diversity Committee Chair); Josie Sheppard and Christin Cornetta (CLE Co-Chairs); Denine Carr (Nominating Committee Chair); Amada Dreher (Media Committee Chair); and Laura Myers and Maritza Buitrago (WBASNY Delegates). GRAWA’s Director’s Award, underwritten by The Daily Record, recognized the Ibero-American Action League for their Hurricane Maria Fund. Gladys Pedraza-Burgos accepted the award, noting the tremendous collaboration among local agencies that are helping the significant influx of displaced Puerto Ricans in Rochester. Accepting this year’s Hanna S. Cohn Mentoring Award, Audrey Peartree, past GRAWA president and partner at Harris Beach PLLC, shared her own recollection of meeting Cohn many years ago. The M. Dolores Denman Award recognizing the accomplishments of a jurist was presented to NYS Appellate Court, Fourth Department Justice Nancy A. Smith, who has been on the appellate bench since 1999. 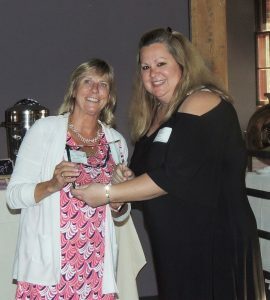 GRAWA President Jodie Ryan chose Stacey Trien for the 2018 President’s Award. 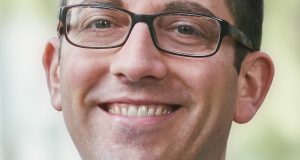 Trien, an associate at Leclair Korona Cole LLP, co-chaired the Program Committee for the past two years. 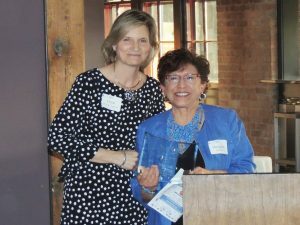 Breaking with tradition, the Crennel-Branch Award, which honors untiring and exemplary dedication to the GRAWA organization, was given to a non-lawyer this year: Margaret A. Sanchez. 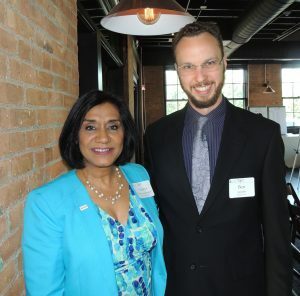 Sanchez and Associates has served as the organization’s administrator for more than a dozen years, maintaining continuity, including an “office” address for GRAWA. The Ally Windsor Howell Champion of Diversity Award was presented to Hon. Connor O’Brien in recognition of her active role in organizing women’s rights events. 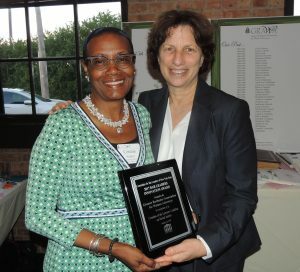 Connie O. Walker, representing the New York State Bar Association, used the GRAWA gathering to locally acknowledge Jill Paperno, who founded GRAWA’s Social and Racial Justice Committee. GRAWA received the 2017 NYSBA Bar Leaders Innovation Award based on Paperno’s initiative. Nora A. Jones is a Rochester-area freelance writer. 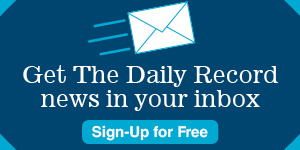 Subscribers to The Daily Record can access the digital edition archive. 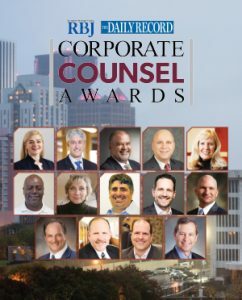 Latest special: 2019 Corporate Counsel Awards or view the special publication archive. 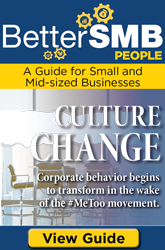 Call us at (585) 232-6920, or email or visit us. Fourth Department – Child neglect: Matter of Ricky A.